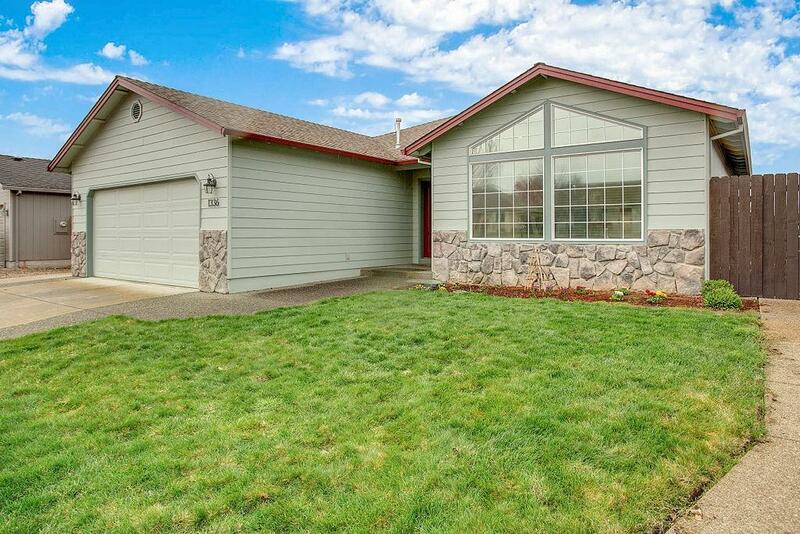 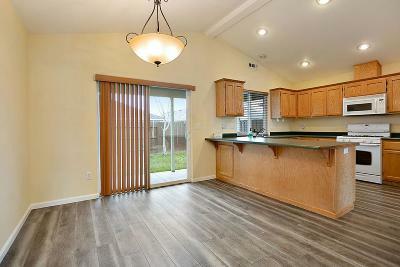 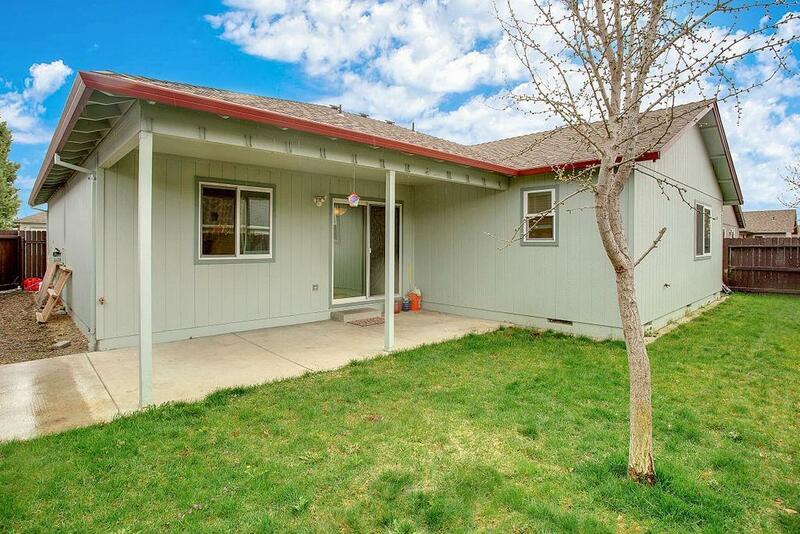 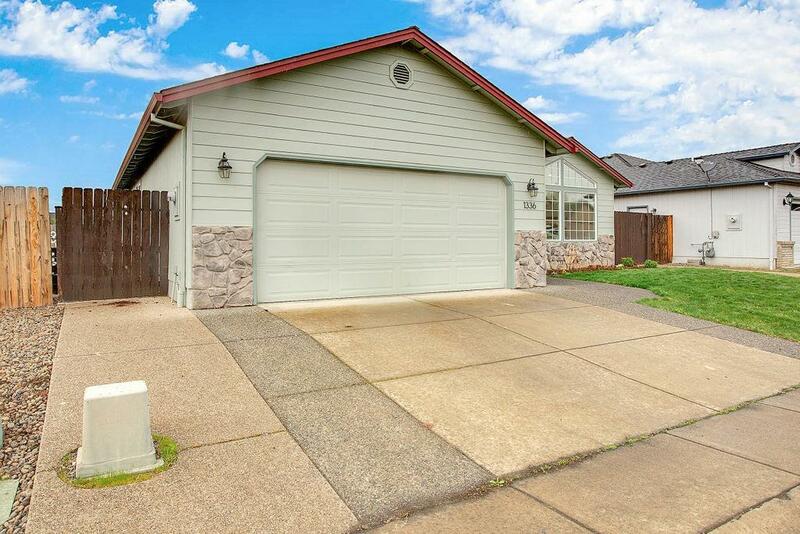 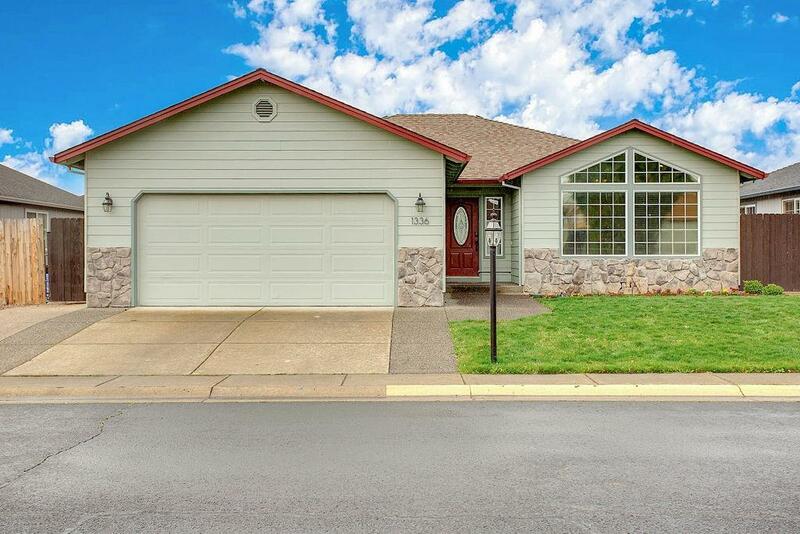 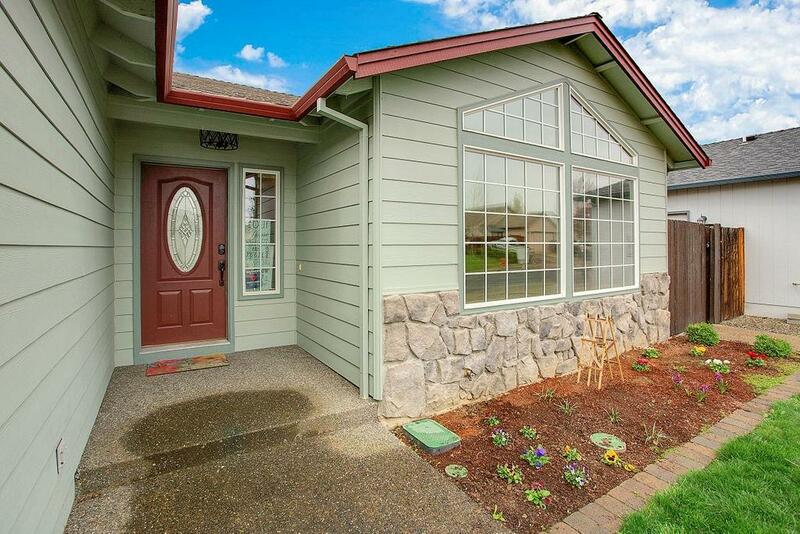 Beautifully maintained home in a quiet area on a low-traffic street. 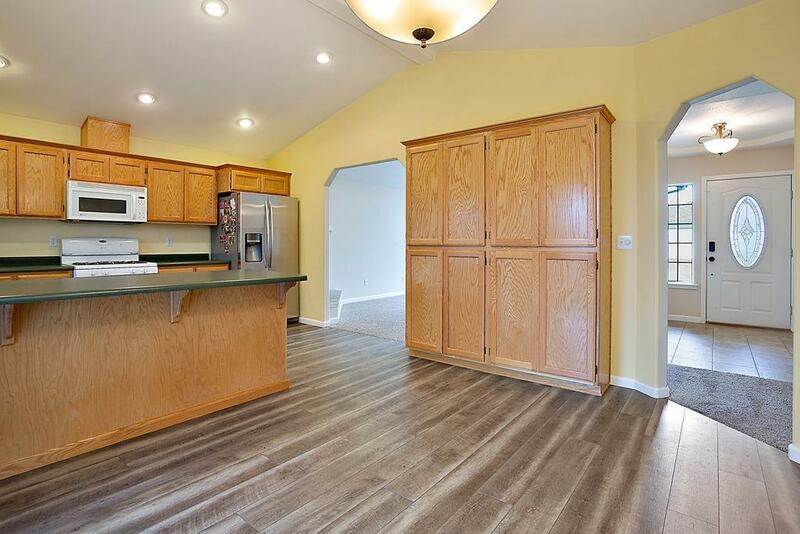 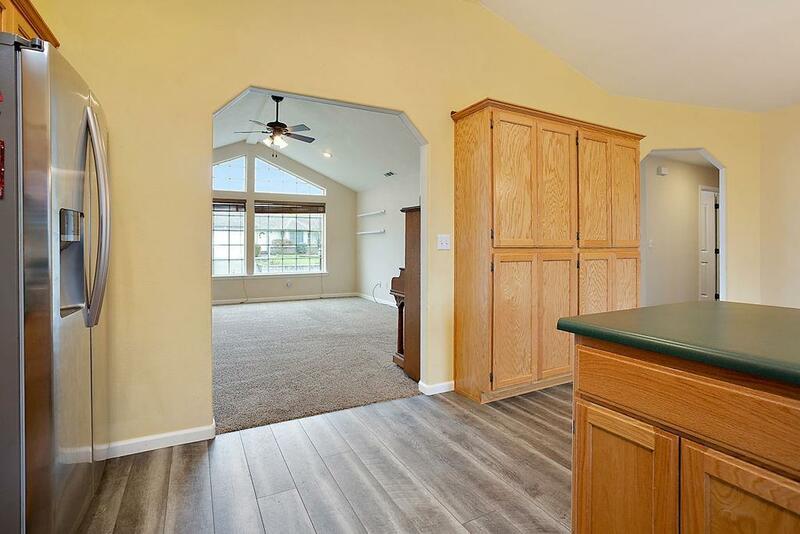 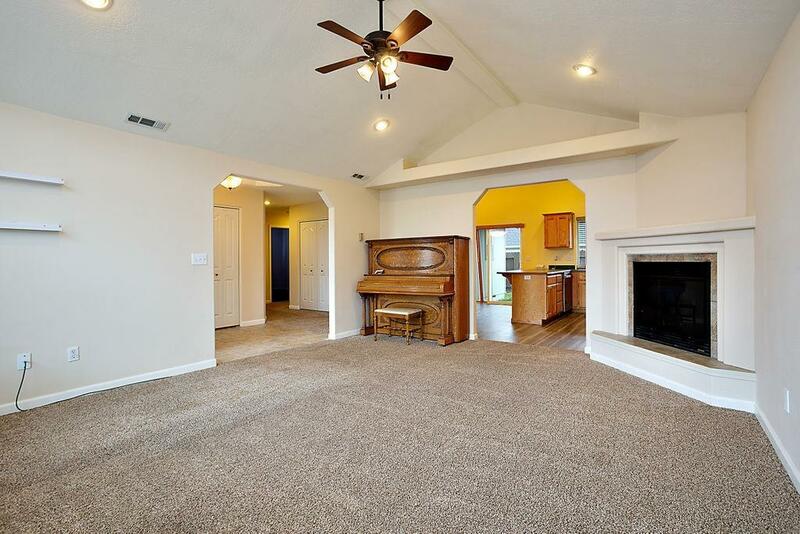 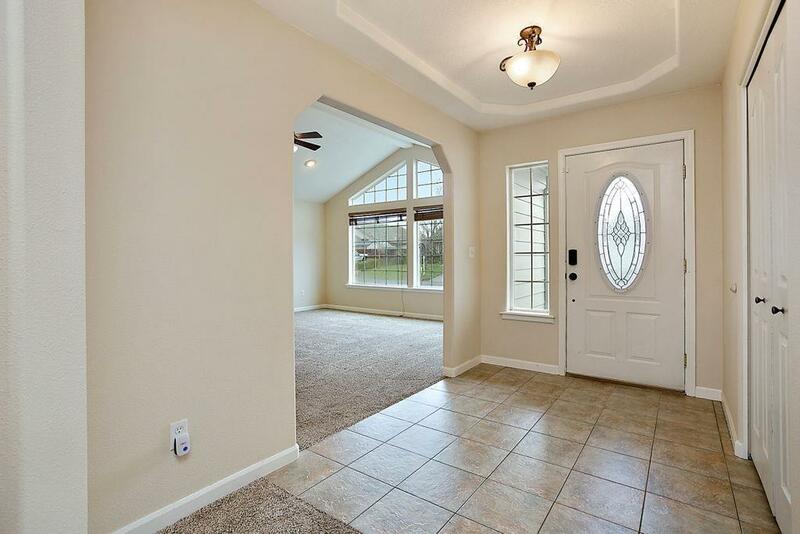 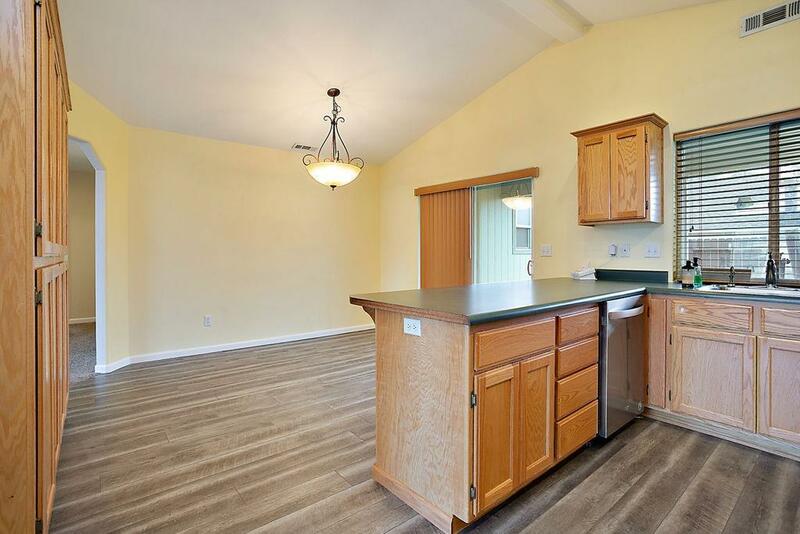 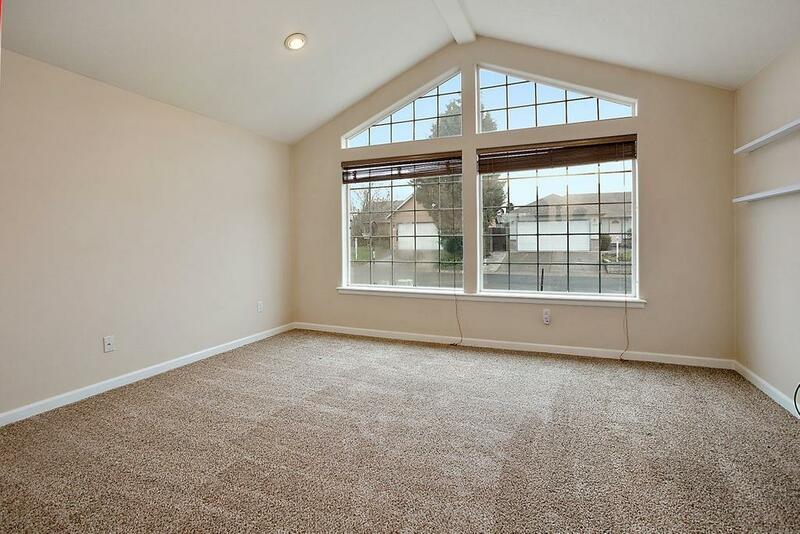 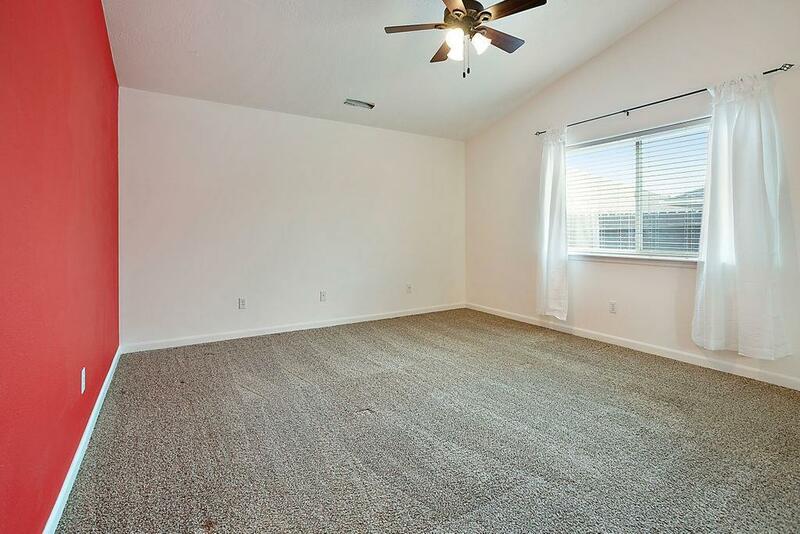 Vaulted ceilings in dining room, kitchen, & living room. 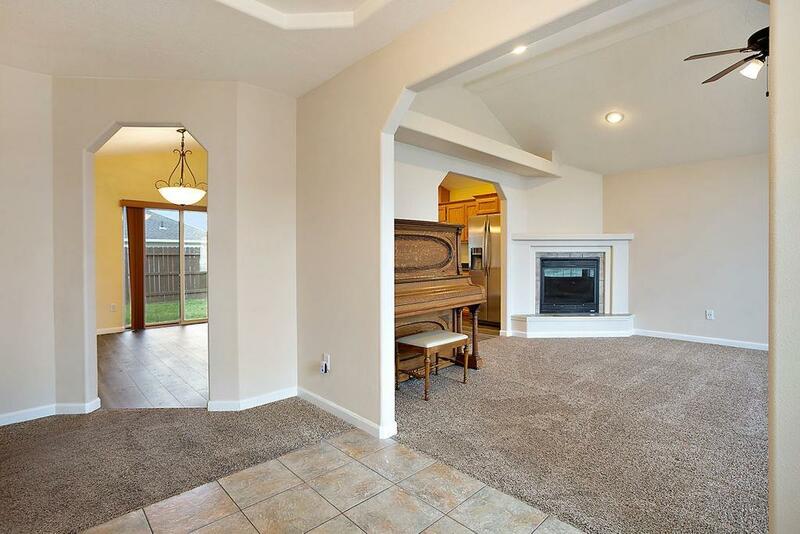 The large living room has bay windows & a gas fireplace; both kitchen & dining areas are spacious. 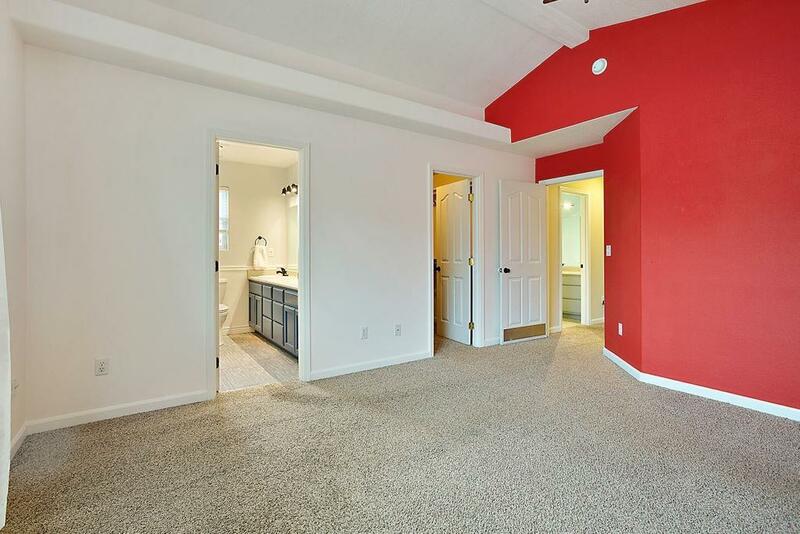 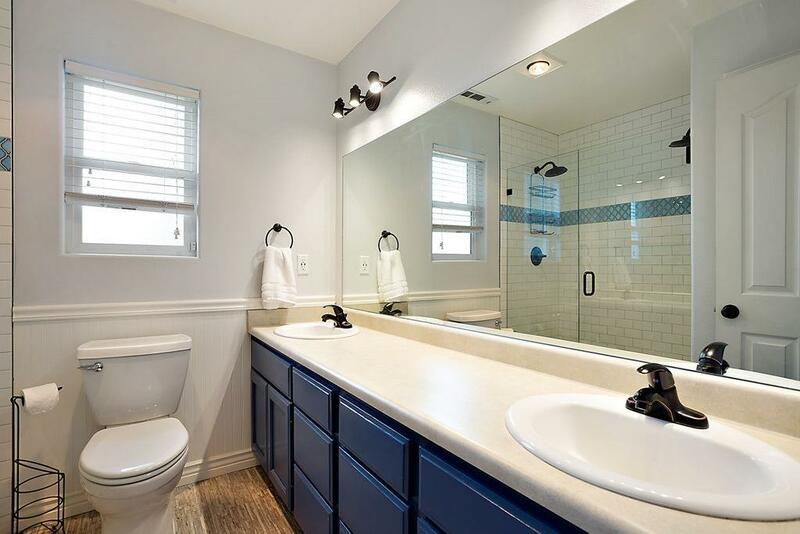 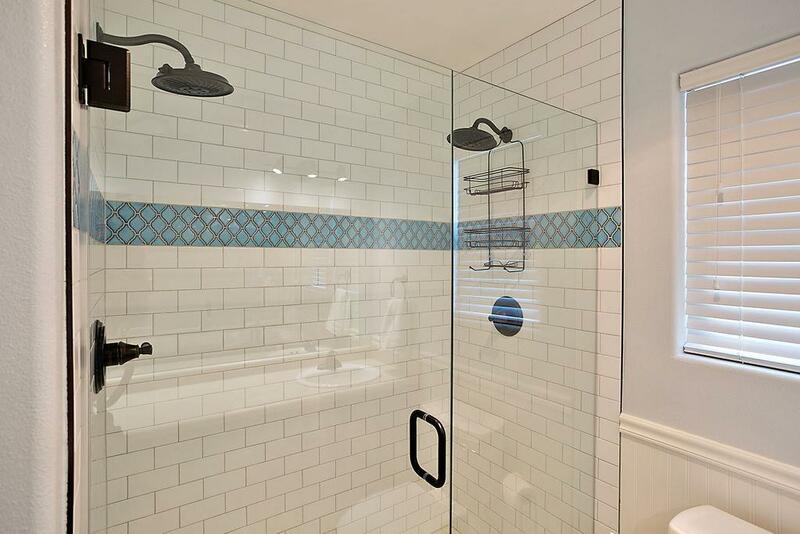 The master suite is oversized w/ vaulted ceilings, generous walk-in closet, & a beautiful bathroom w/ dual sinks, new fixtures & a brand new in 11-2018, stunning custom shower w/ dual heads. Over $40, 000 in recent upgrades! 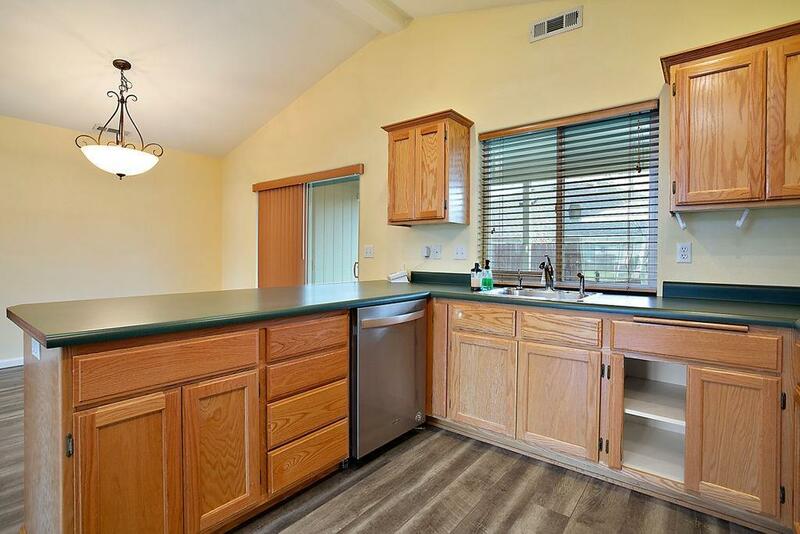 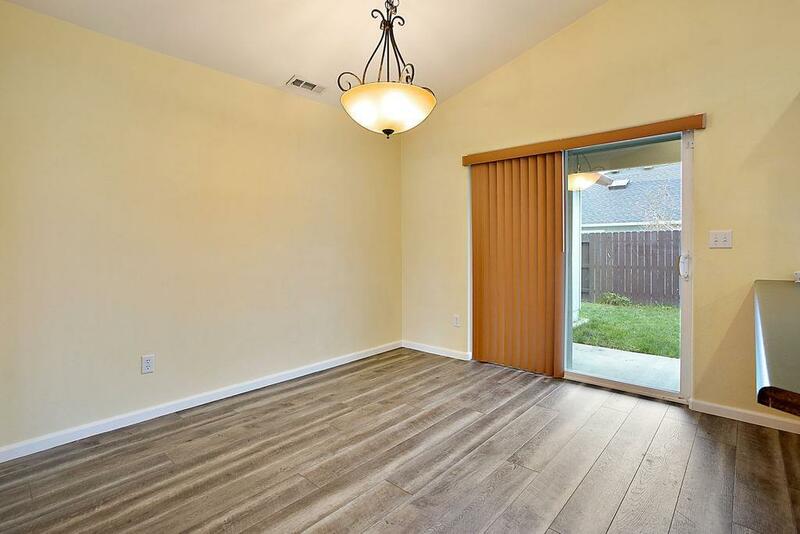 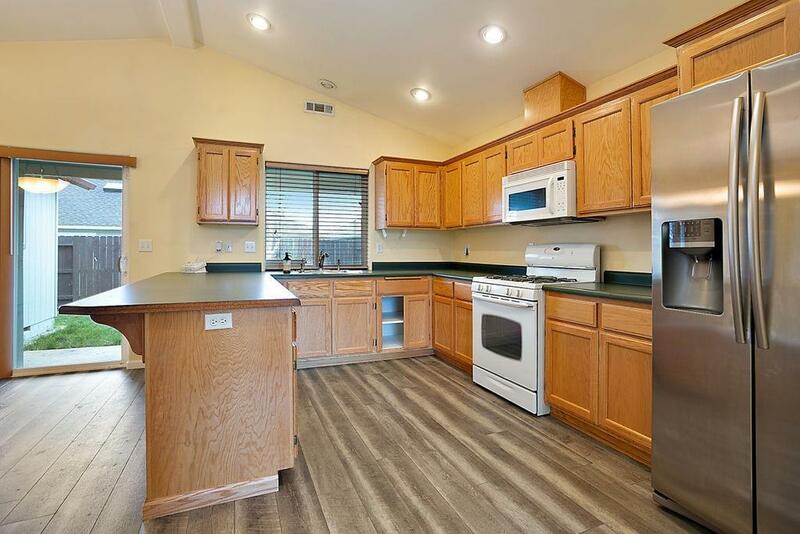 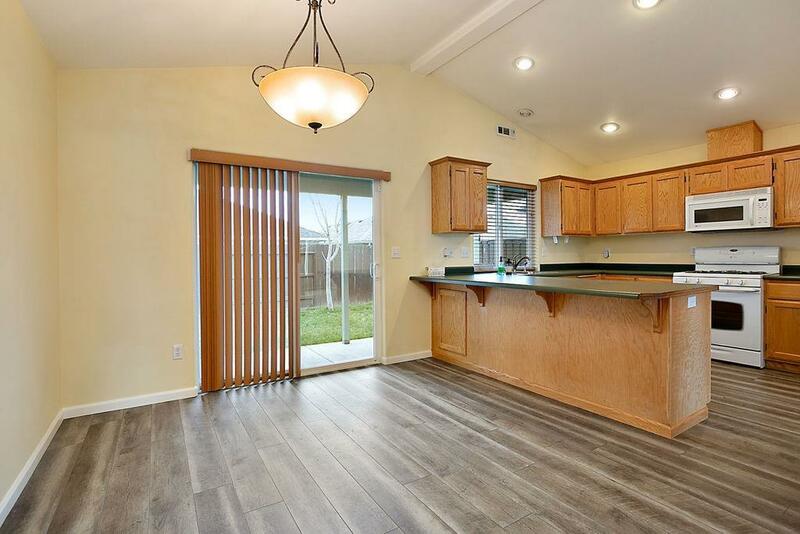 New exterior & interior paint, imported Italian tile, laminate plank flooring, carpet, ALL home fixtures, fencing, front & back sprinkler systems, expanded driveway & patio, never-used dishwasher, insulation, blinds, even down to new toilets. 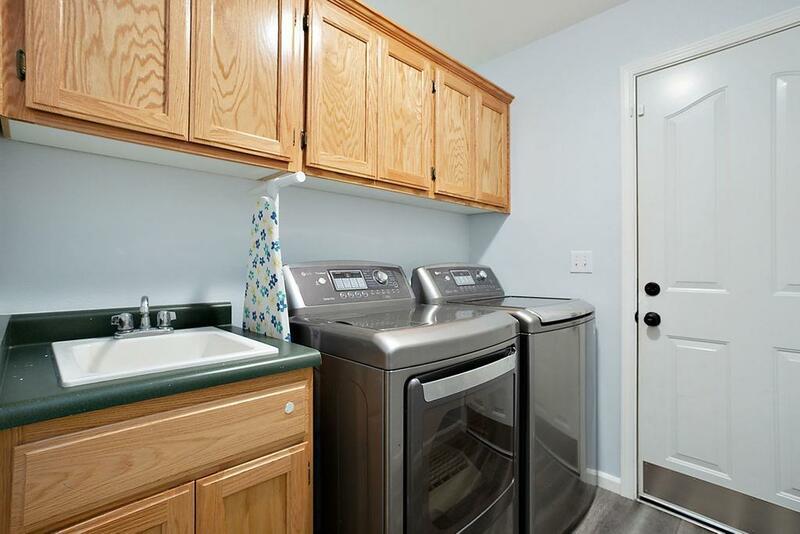 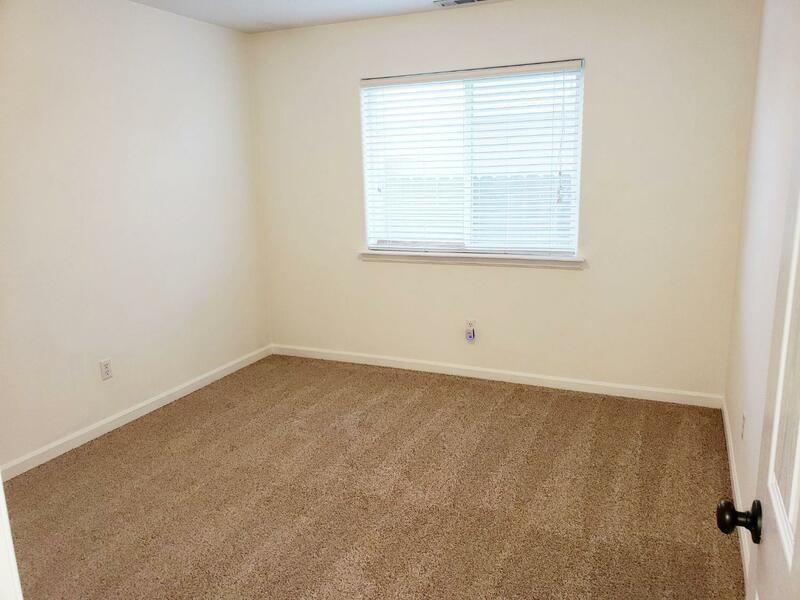 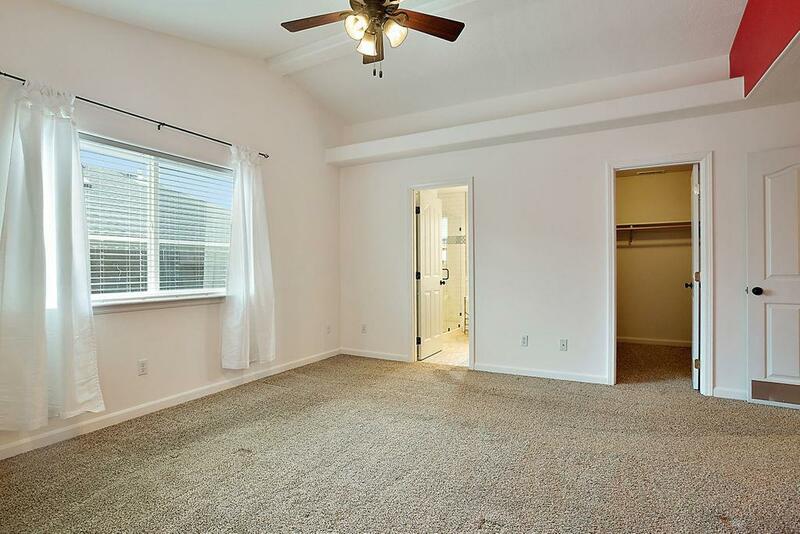 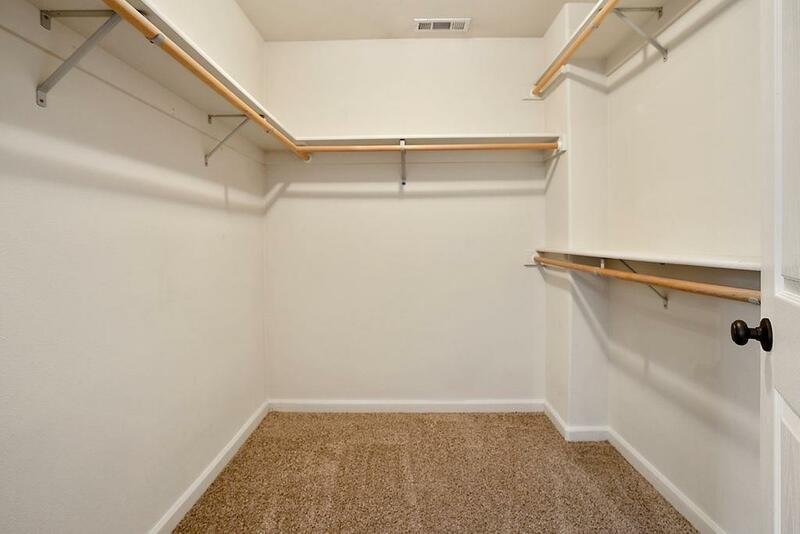 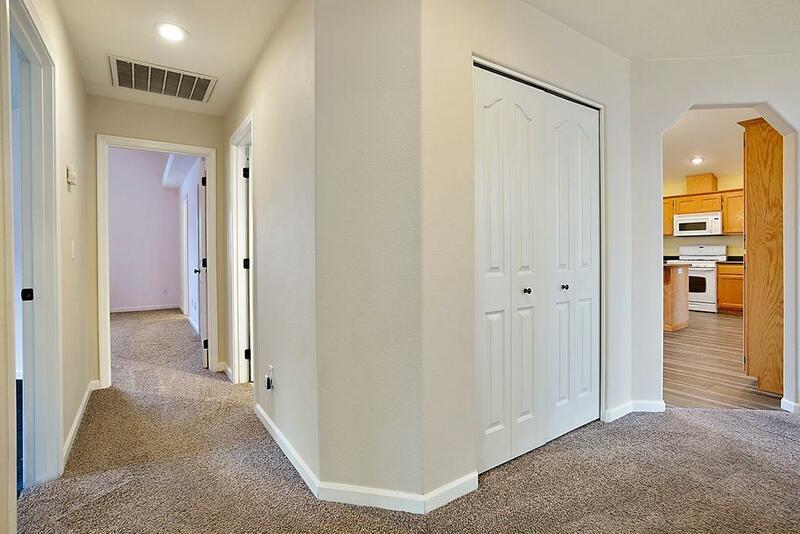 TONS of storage & natural light throughout! 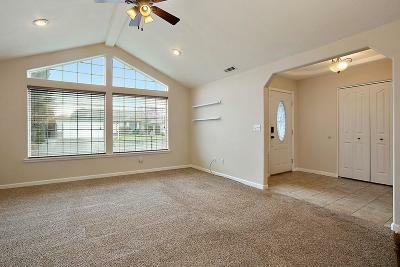 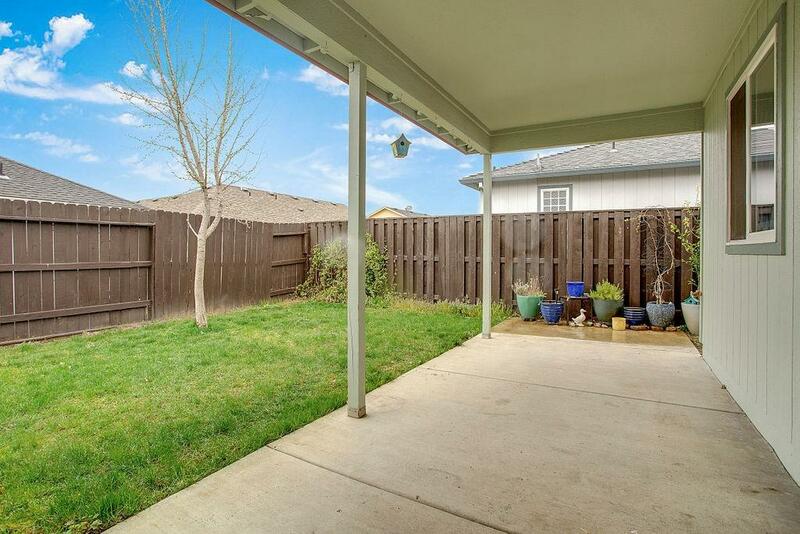 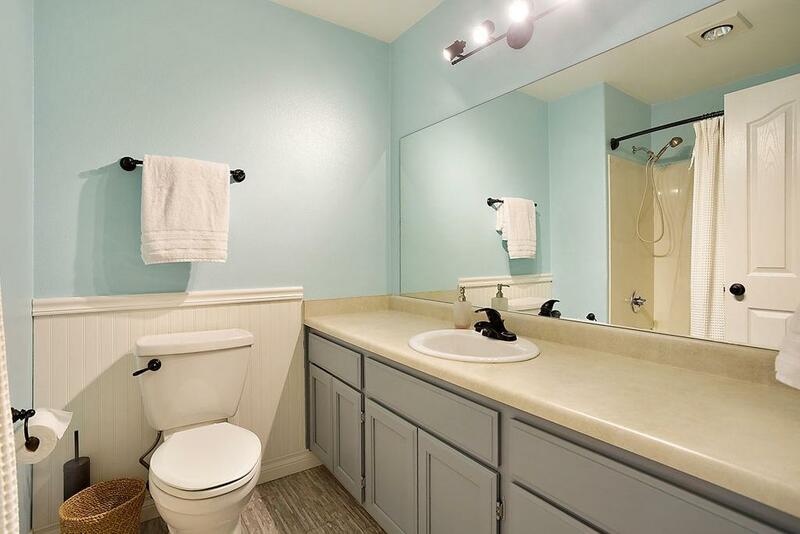 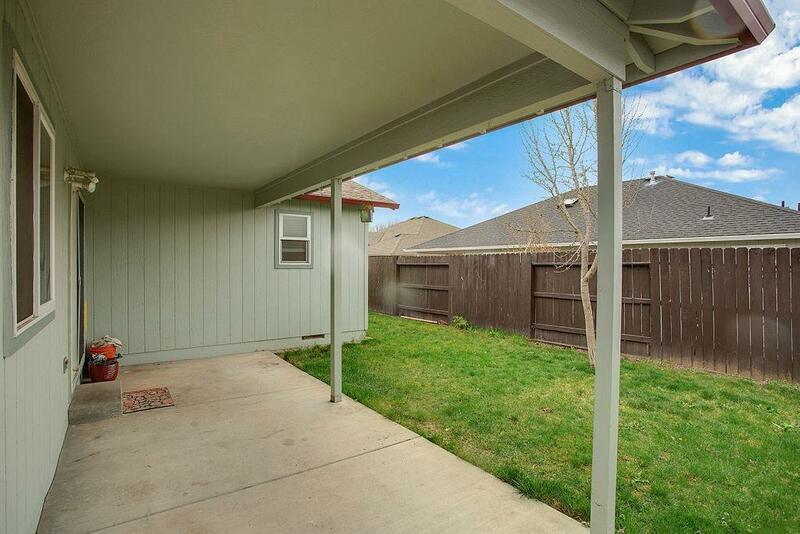 Neighborhood has a pool, clubhouse, bball & tennis courts, park, RV storage, & dog park. 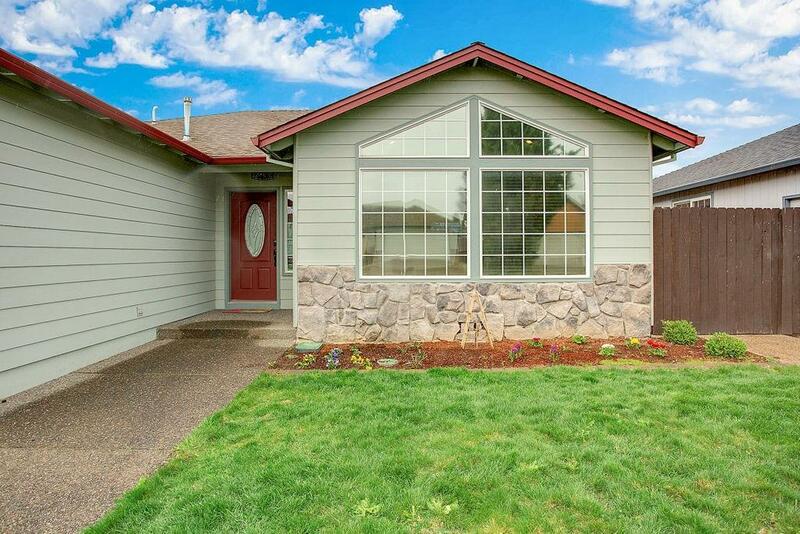 One homeowner is a licensed Oregon Realtor. 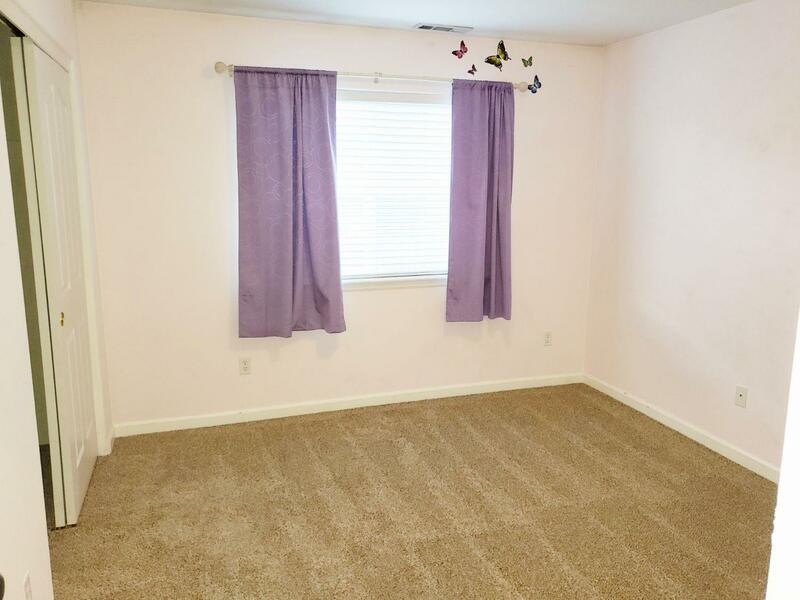 A list of the renovations is attached to the MLS, please inquire. Directions: Traveling on Hamrick, turn ONTO New Haven Dr, turn LEFT onto Lara Ln, turn RIGHT onto Hawk Dr. Home is near the end on the LEFT.